Marin Maintenance, 9:30am-12:30pm, ages 10+, great volunteer opportunity, Marin Headlands. Noise Pop with Luther Dickinson of the North Mississippi Allstars, Jeremiah Lockwood of The Sway Machinery and Ethan Miller of Howlin' Rain, Free all ages, RebootShop, Union Street, San Francisco. The Snowman with The San Francisco Symphony, 4pm, Davies Symphony Hall, San Francisco. Winter Night Hike, 5-7pm, Presidio, San Francisco. Kids Make Orange Pomeranders, 5:30-8:30pm, Marin Country Mart, Larkspur. Lighted Boat Parade, 6-8pm, Fisherman's Wharf, San Francisco. Glow Sword Battle, 8-11pm, Join us for a massive glowing sword battle in San Francisco. Pick a side, good or evil and use a glowing sword to fight in the ultimate nocturnal showdown, 601 Mission Bay Blvd N, San Francisco. Fairy Winterland celebrates the winter holidays of many cultures: Christmas, Chanukah, Kwanzaa, Las Posadas, Diwali, and Chinese New Year. Join us for stories, crafts, a festival of lights, and a visit from Santa. Children's Fairyland. Holiday Jazz with Jeff Derby, Marin Country Mart, Larkspur. Mt. Tam Day of Thanks, 9am-12pm, Join us at the Rock Spring trail head on Mt. Tam for a morning of invasive grass removal and Doug fir culling. Afterwards, we'll gather for fall refreshments and wreath making to kick off the holiday season. Free Zumba, 9-10am, Mill Valley Community Center. Great Dickens Christmas Fair, Cow Palace, San Francisco. 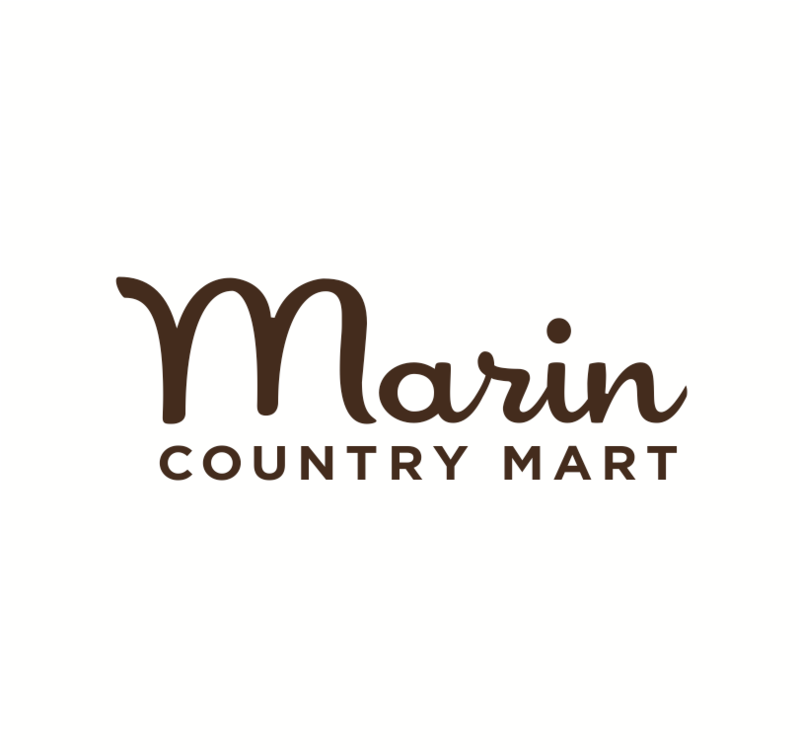 Farmer's Market, Cookie Decorating, Fairy Storytime with Emily Butterfly, Snow Globe Craft, Marin Country Mart, Larkspur. Jelly Jam Time, 10:30-11:15am & 11:30am-12:15pm, Risa Lenore Dye of Jelly Jam Time leads children through a creative and imaginative journey using a mix of storytelling, dance, and theater, Bay Area Discovery Museum, Sausalito. Wreath Making Workshop, 11am-4pm, Main Parade Grounds, Presidio, San Francisco. Meet Daniel Handler and Lisa Brown, authors of "The Latke Who Couldn't Stop Screaming", 11am, RebootShop, Union Street, San Francisco. Invasive Plants and Natural Habitats, 12 – 1:30pm, ages 7+, talk about the ways that invasive plants have changed our ridgelines and why protection and management are so important, Meet at the trailhead on Escalon Fire Road in Mill Valley. The Snowman with The San Francisco Symphony, 2pm, Davies Symphony Hall, San Francisco. Monthly Game Night, 3-4:30pm, Marin City Library. San Rafael Lighted Boat Parade, 5:30pm, along the San Rafael Canal. Lighted Boat Parade, A flotilla of illuminated boats makes a dramatic arrival at the Petaluma River Turning Basin. Vessels sail from the Petaluma Marina at 6pm and arrive in the Turning Basin at approximately 6:30pm, Petaluma. Cirque de Bohème presents Somewhere, Cornerstone Gardens, Sonoma. Family Matinee: Etienne Charles, 11am, Creole Christmas program vividly reimagines Caribbean, American and European holiday songs that will delight audiences and ring in the new year with joy! SFJazz, San Francisco. Beginning Birding, 9:30-11:30am, Rodeo Lagoon, Sausalito. Children's LEGO menorah making station, 10am-2pm, LEGO play is free. $10-$20 cost to take menorah creation home, RebootShop, Union Street, San Francisco. Hands-on Hanukkah, 10am-12:30pm, Schultz Museum, Santa Rosa. The Snowman with The San Francisco Symphony, 11am & 2pm, Davies Symphony Hall, San Francisco. "50/50", 6pm, All ages film screening -- a new film by Tiffany Shlain and Julie Hermelin, exploring the 10,000 year history of women + power, RebootShop, Union Street, San Francisco. ‘Tis the Season…Traditions Near and Far, Singers Marin, Marin Center Veterans’ Memorial Auditorium, San Rafael. Tim Cain's Family Christmas Sing Along, Rancho Nicasio. Messiah Sing-Along, Dance Palace, Point Reyes Station. Holiday Steel Drum Music, Marin Country Mart, Larkspur.